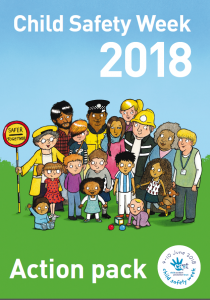 This page gives you some handy hints and resources for keeping your little ones (and bigger ones) safe. 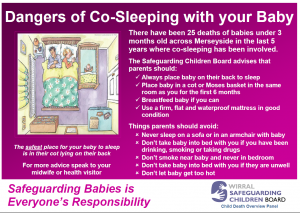 About 13 child deaths (under 5 years) each year are due to drowning. 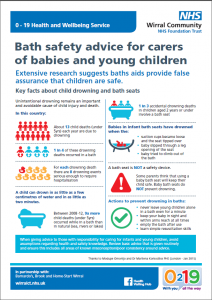 1 in 4 of these drowning deaths occurred in a bath. 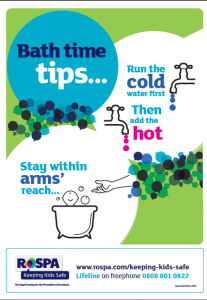 For each drowning death there are 8 drowning events serious enough to require hospitalisation. Bath seats do not prevent drowning. 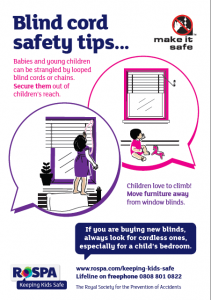 Blind Cords – it can take only 20 seconds for a toddler to die from strangulation if they get tangled in a blind cord. 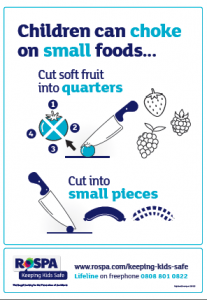 Food, drink and small toys – chocking can be silent with nothing to warn you that something is wrong. Babies can choke on liquids and can’t push a bottle away. Nappy Sacks – young babies naturally grasp things and put them to their mouths, but don’t have the ability to pull things away. This means they can suffocate on nappy sacks. Laundry and cleaning products– Liquitabs make laundry easy. But the bright colours and squeezable texture make them attractive to babies and small children and the concentrated detergent is harmful if swallowed. Brightly coloured cleaning products can also be attractive to small children. Pain killers – everyday pain killers and other medicines are the most common way for young children to be poisoned. 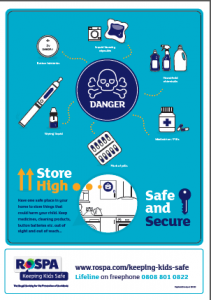 E-cigarettes and air fresheners– e-cigarette refills can contain high levels of nicotine which can make children ill if swallowed. Young children can mistake an air freshener bottle with reed diffusers for a drink with a straw. Internal burns from button batteries – if swallowed, a button battery can burn through a child’s throat and lead to serious internal bleeding and even death.